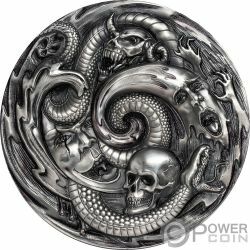 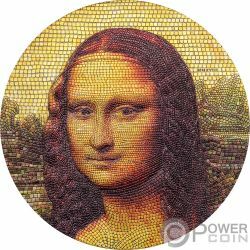 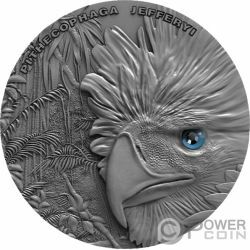 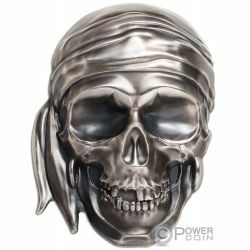 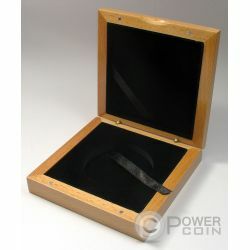 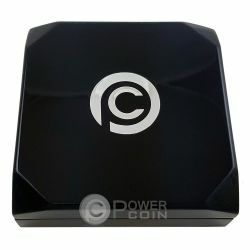 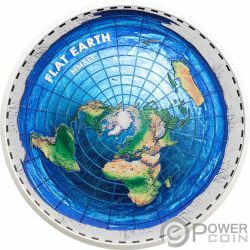 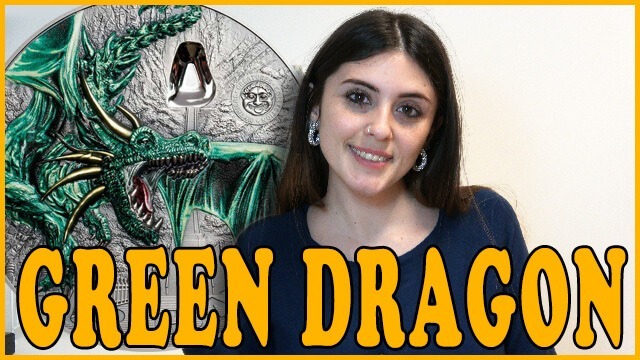 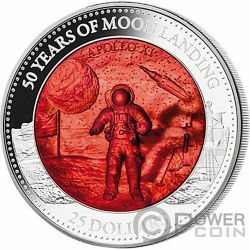 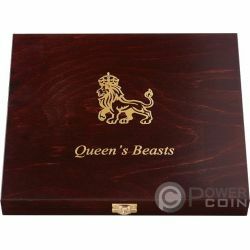 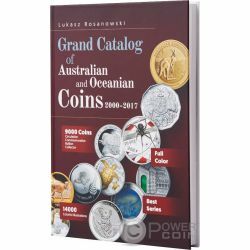 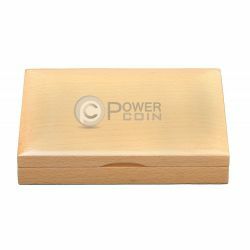 This high quality coin box is the perfect way to showcase a single coin of great value or beauty. 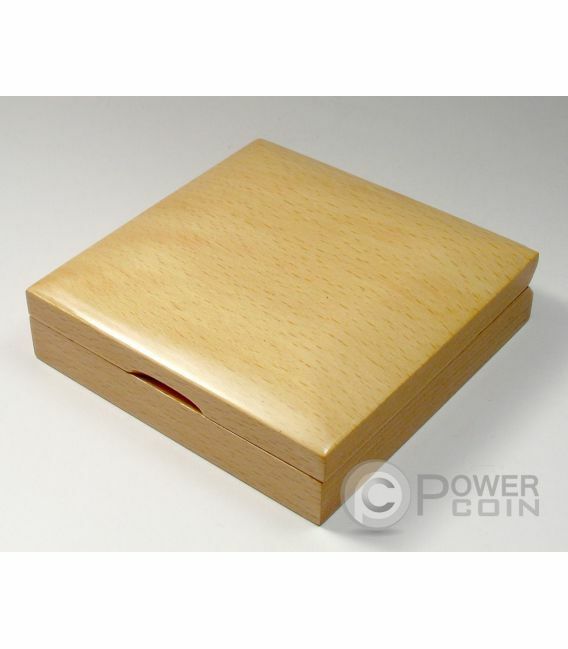 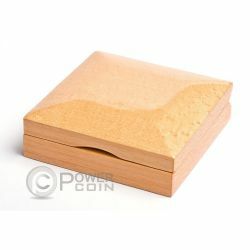 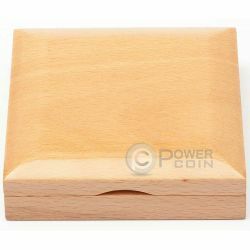 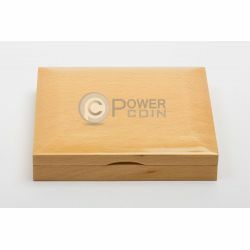 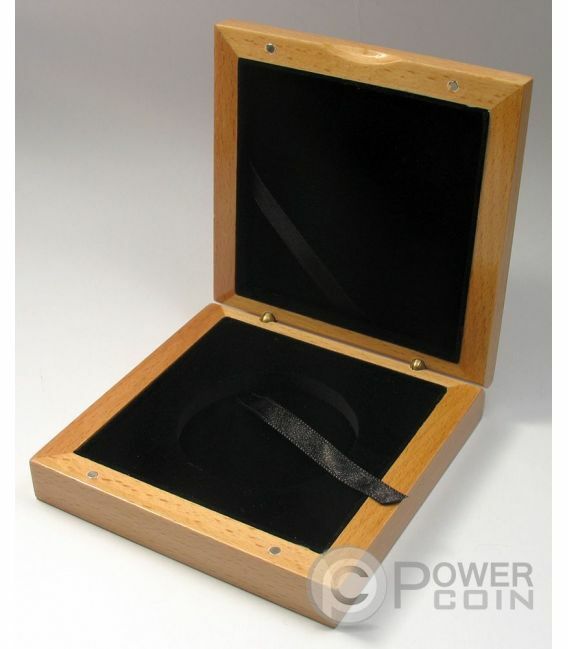 Made of wood, this box features a hinged lid and a powerful magnetic closing mechanism. 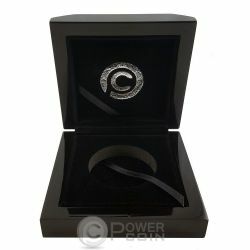 Box size: 10 x 10 x 3 cm. Also comes with another shining yellow gift box, not pictured.